Wearable Tech might be a new hit for luxury, lifestyle and fashion brands. Will smartphones, smart watches and wristbands be our new lifestyle accessories? Putting your new smartphone on the dinner table in a restaurant, can be one of the biggest fashion statements today. Are you seizing that moment of fame? Or are you the Last of the Mohicans using the Nokia 6310? Can you imagine how your friends would react if you entered the restaurant wearing a brand new Google Glass? Or the Apple iWatch? 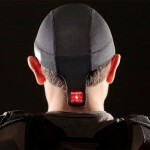 Let’s explore more fashionable gadgets, cool gear and disruptive innovations. 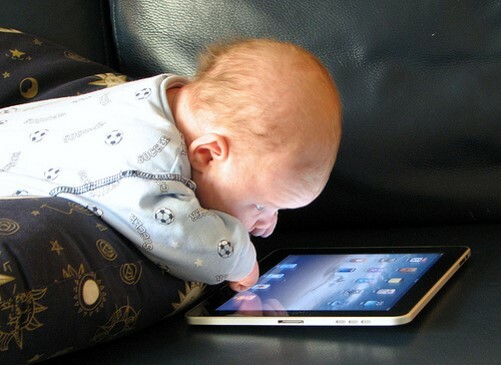 The smartphone is not only our first screen or second brain. It’s also an important fashion or lifestyle statement. 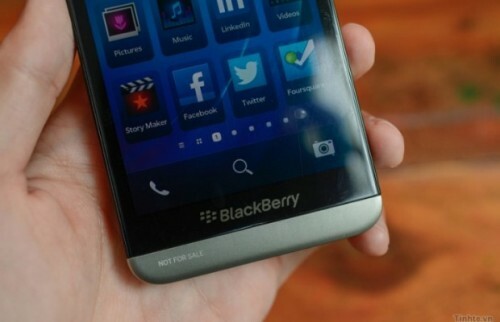 Bringing the new BlackBerry Z30 (photo above), the latest Samsung smartphone, iPad Mini or to the table will probably impress more than the Nokia Lumia? A new IWC or Rolex watch might be very impressive indeed. But what if people see you with a new smart watch? That could fuel your storytelling and image, right? The Cookoo smart watch features include incoming call alerts, notifications of Facebook and Twitter interactions as well as location tagging. The Pebble smart watch is an e-paper watch for iPhone and Android. With the Sony Smart Watch to be released in September and other brands like LG, Google and Microsoft will release similar products in the near future, there’s no doubt that the smart watch market will be wearable tech’s first retail battlefield. 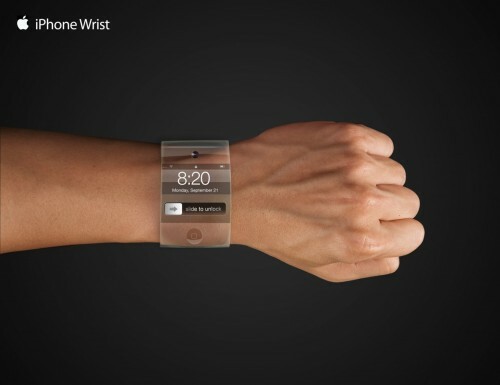 The Apple iWatch could also be disrupting the market of traditional watchmakers and fashion brands. The main question is: Will the watch and fashion brands be able to grab a piece of this market? 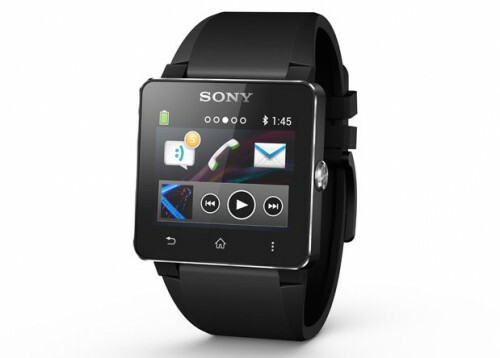 And how large will be smart watch market be anyway? Figures from Canalys tell us that 5 million smart watches will be shipped in 2014, growing tenfold as a new generation of devices from Apple, Google, Microsoft, Samsung and others are launched. Smart watches will offer progressive urban lifestyle lovers and fashionistas several features: From telling us about our sleep patterns, to notifying us of a new e-mail in our inbox. It’s safe to state that wearable tech is bringing us closer to technology than ever before. The sports and leisure industries have always been frontrunners when it comes to cool gadgets and relevant technologies. Already years ago my snowboard gear from Burton had all possible technologies inside. Okay, a Google Chicks App was still missing, so it was a struggle to find the best bar for fun après ski time. Oakley’s Airwave in the video above is a GPS-enabled skiing goggles providing a variety of live data: Including location, speed, buddy tracking and jump analytics for an enhanced skiing experience. Pretty cool stuff, right? Fitness wristbands have been an upcoming trend over the past few years. 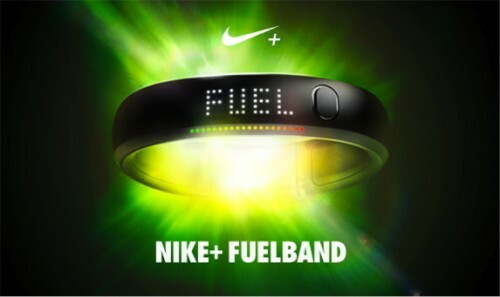 Are you already walking around with a Nike+ Fuelband? Have you seen other fitness wristbands from Fit Bit Flex or the Jawbone UP? Technology will be enabling us to do more good. I can hardly wait to get my first Google Glass, which could be really opening a new world. What can we expect from the fashion and luxury lifestyle brands when it comes to embedding technology? Italian denim brand Replay has introduced jeans that feature a vinyl pocket which is equipped with a small Bluetooth device to update your social networks. Or how about former Pussycat Doll member Nicole Scherzinger that unveiled the first ever Twitter dress in London? Wearable tech is going to disrupt chunks of the fashion, luxury and lifestyle brands if they do not speed up. Why? Most luxury brands seem to have embraced technology to fuel their advertising and marketing efforts, but not yet embedded in their products and brands. With the exception of innovation driven sports and leisure brands like Burton, Oakley and Nike+, so credit for the brands that have innovation at the heart of their business. I am sorry for leaving out the popular e-cigarettes and e-bikes. Same for advanced motorbike gear. Maybe in another story. 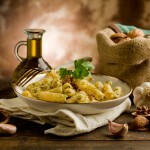 Get our weekly newsletter if you’d like to stay tuned. What wearable tech will definitely be part of your future outfit? Let us know in the comments below. Want more stories on breaking with the status quo? See our category Trends & Innovations, join us on Twitter, LinkedIn, Facebook, Pinterest, RSS and get our weekly E-mail Newsletter for updates and free bonus content. Igor Beuker was CMO at 3 listed companies, chairman at the IAB, jury member at Webby, AMMA and Esprix awards, founder of 3 digital agencies (sold to WPP) and global chief social officer at Mindshare. Now he is freejack consultant and still a sought after keynote speaker. 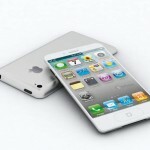 iPhone 5S Release Rumors: Sufficient To Believe!